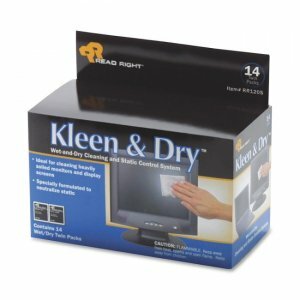 Kleen and Dry Screen Cleaning Pads offer a highly efficient, two-part method for cleaning and controlling static on terminal and display screens. 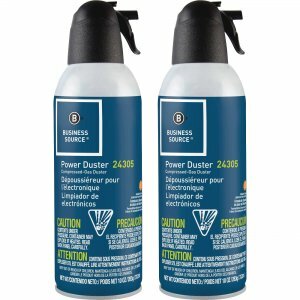 One packet contains a premoistened pad with an exclusive antistatic cleaner solution that controls dangerous static charges while removing vision-inhibiting contaminants from the screen surface. 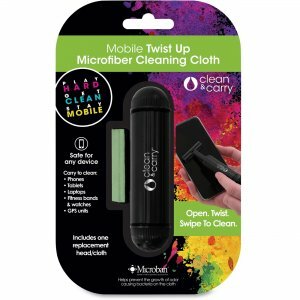 The other packet contains a dry absorbent, lint-free cloth for wiping the screen dry and clear. 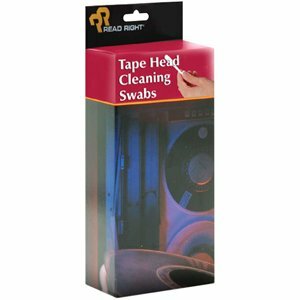 Pads leave screen optically clear and lint-free. 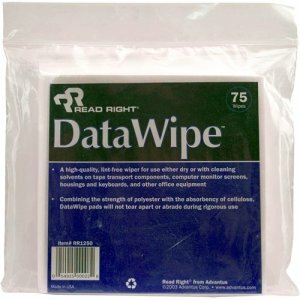 Pads are not for use on nylon mesh or polarized antiglare filters.